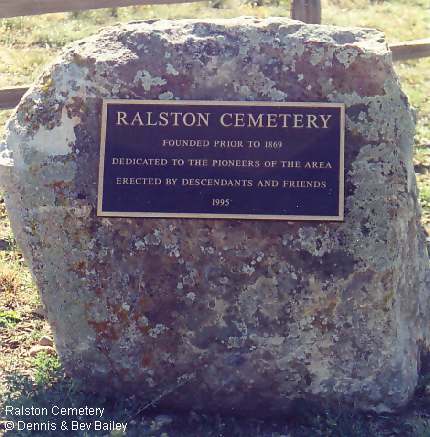 The Ralston Cemetery, established about 1869, is located in the vicinity of 64th Avenue and Eldridge Street. 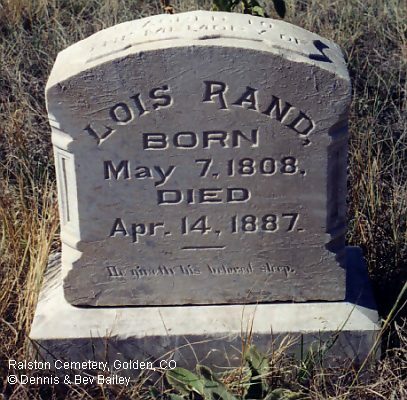 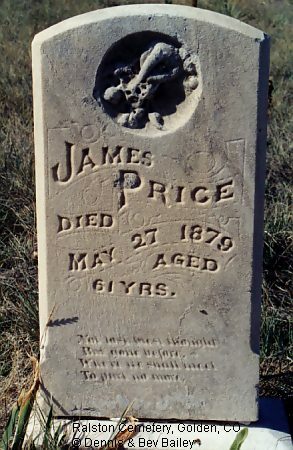 Reports indicate that many of the remains have been moved to other cemeteries. 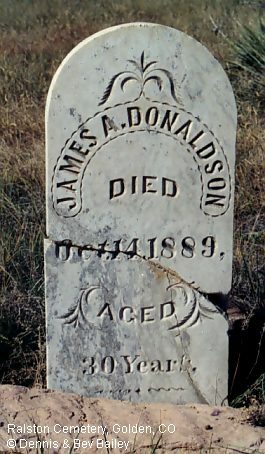 There is no recorded owner or custodian and the cemetery is unkept and overgrown. 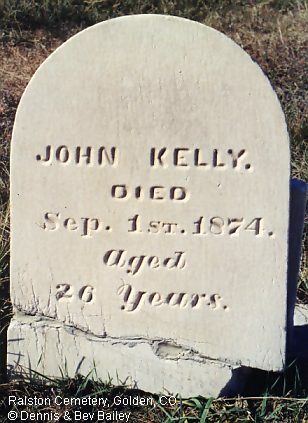 There are only about a dozen headstones and wood markers still remaining on the knoll. 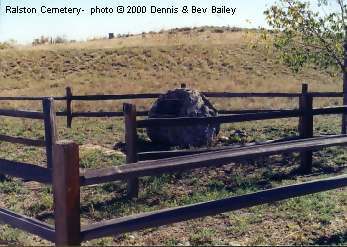 A memorial marker was erected in 1995 by relatives and friends of the pioneers buried here. 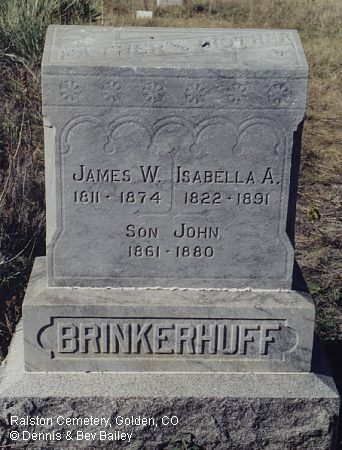 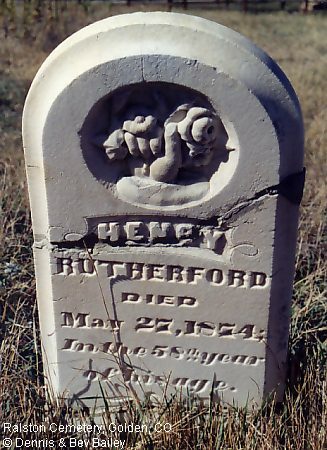 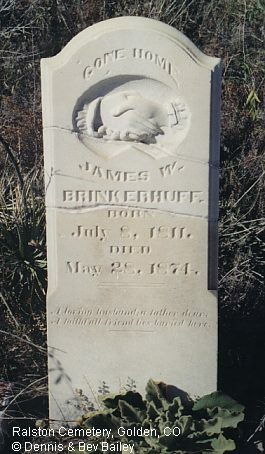 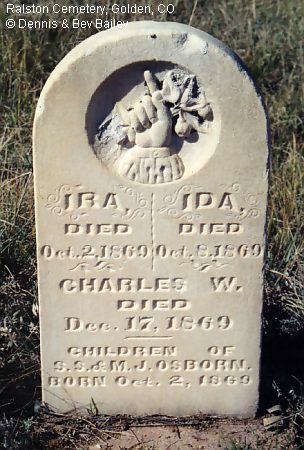 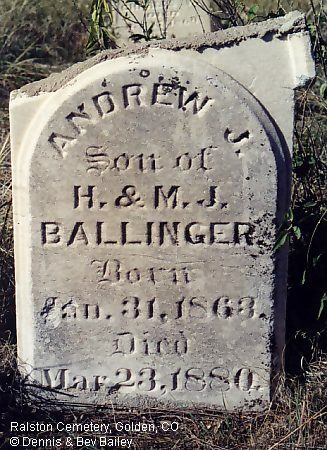 There is a transcription of the cemetery in the Jefferson County USGenWeb Archives. 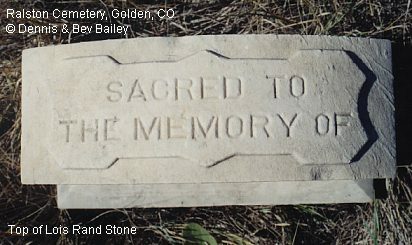 Dennis and Bev Bailey (dbb) unless otherwise noted.